More is more. I’m the first to say it. However, each Christmas I find myself looking for a more simple and paired-back way to spread festive cheer. This season I am searching for relaxed, liveable, natural pieces to decorate our small apartment. 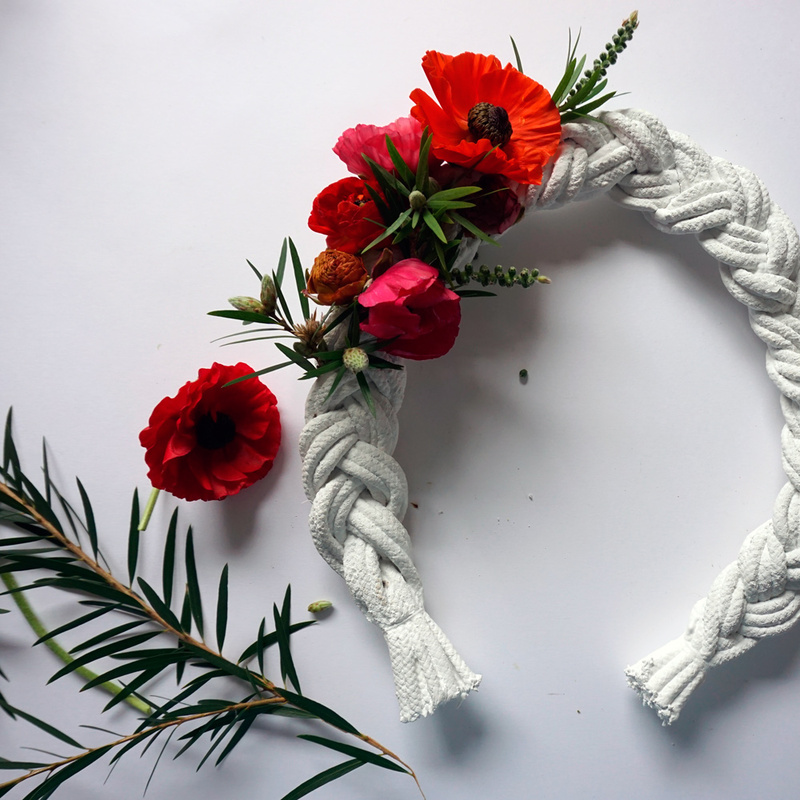 Using real flowers and neutral colours, this hand-painted, hand-braided Christmas wreath will lend itself to many spaces. A very special thank you to Robyn from Bobby & Tide for her beautiful photography, and for Hooray Magazine, and West Elm for sharing this fun project! 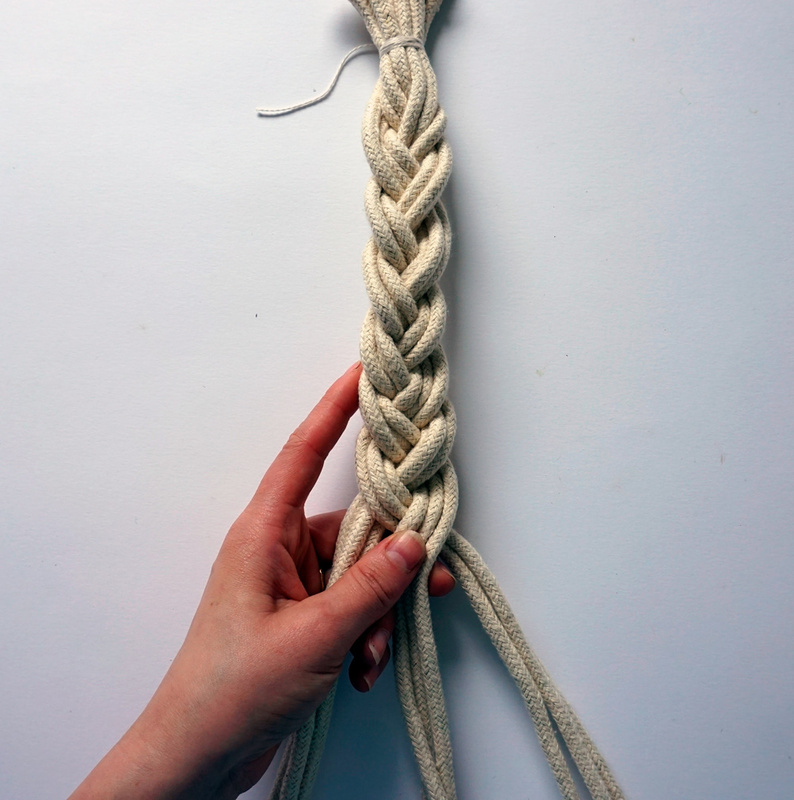 Take your 10 meters of rope and divide and cut it into 9 even strands. Using kitchen string, tie it off on one end and braid it. 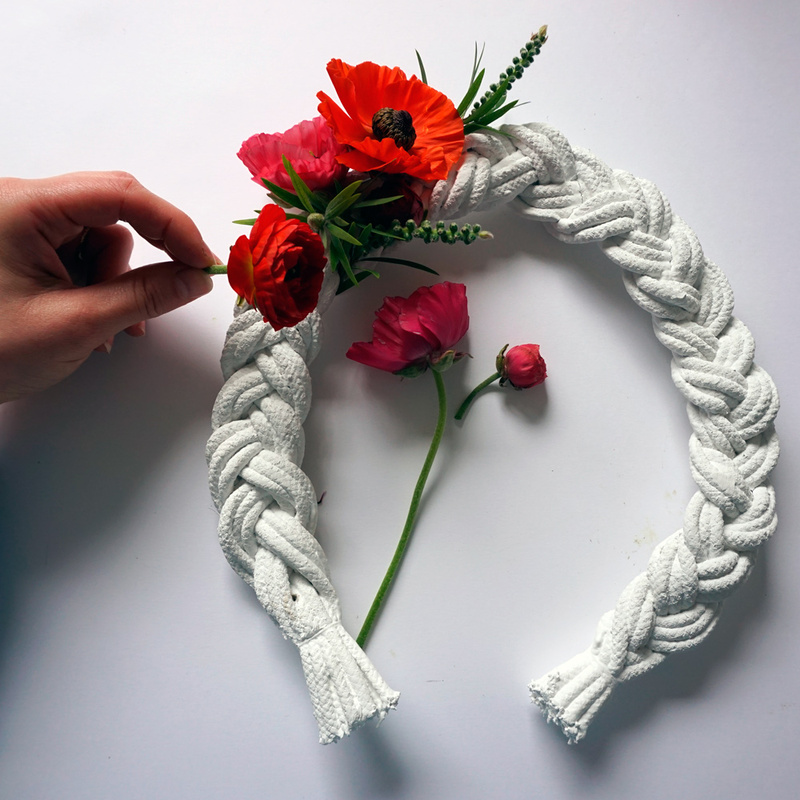 Bend it into the shape of a horseshoe, and paint one side of your wreath white. Leave to dry (approximately 2 hours) and then paint the other side. Leave to dry overnight. OK! Now let’s start the fun stuff. 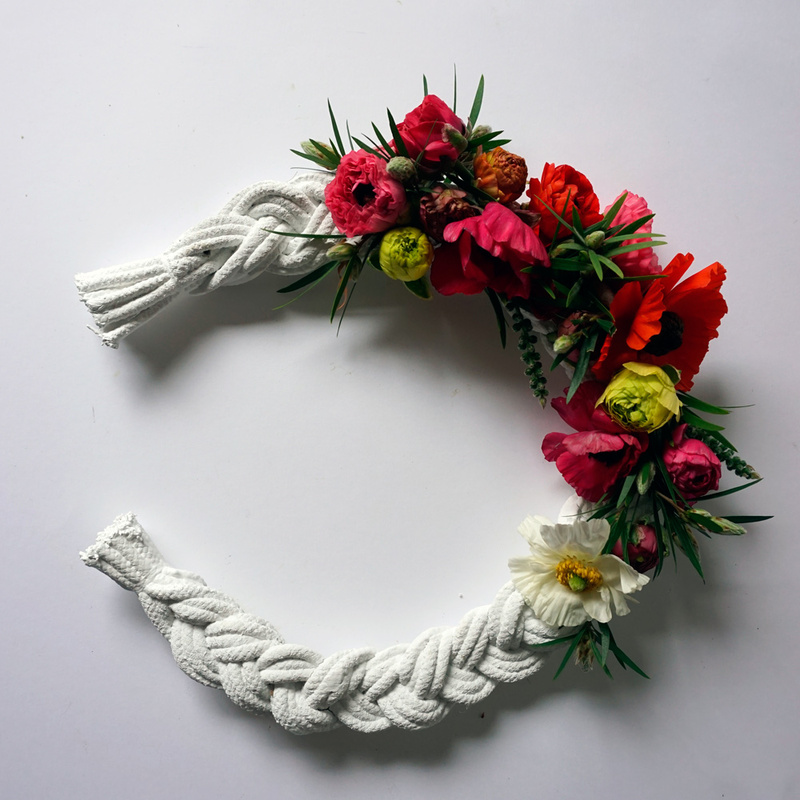 Decorate your wreath. Take your fresh flowers and clean them up a little bit. You want to be able to thread the stems though the gaps in the braid. Decorating your wreath is completely up to you, I opted to focus on a small portion of my wreath to give it a more relaxed / paired back vibe. 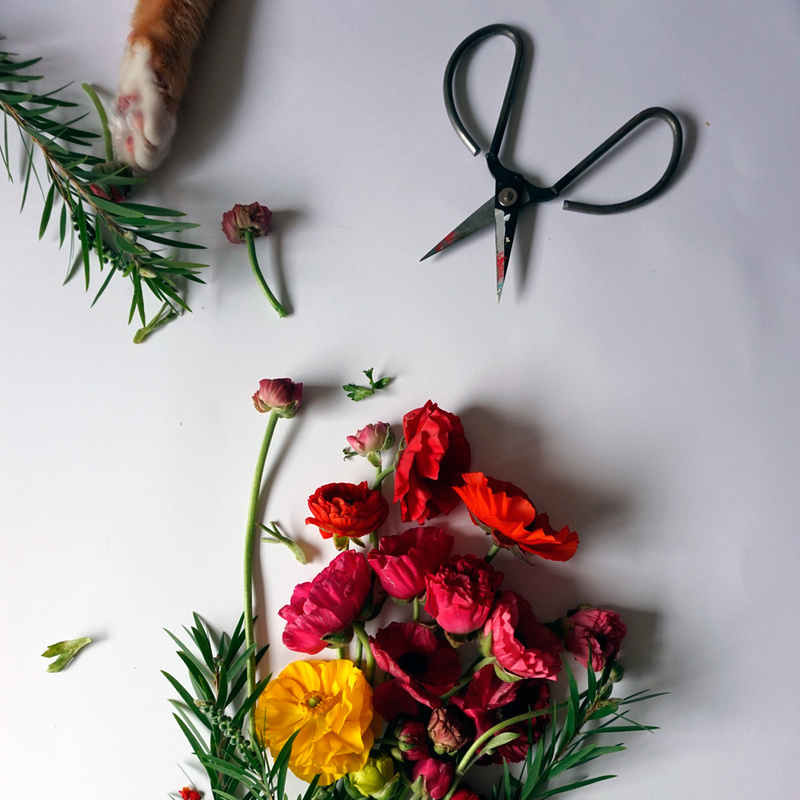 Using your awl, you may need to pierce the wreath to thread your flower stems through. 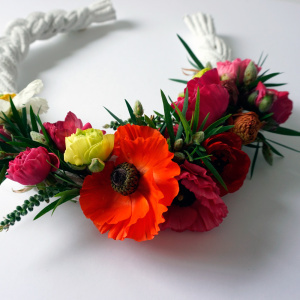 You may also wish to fasten your decoration using kitchen string. Don’t panic if you can see the string, it lends to the hand made element. You’re finished! You may like to make some final touches. 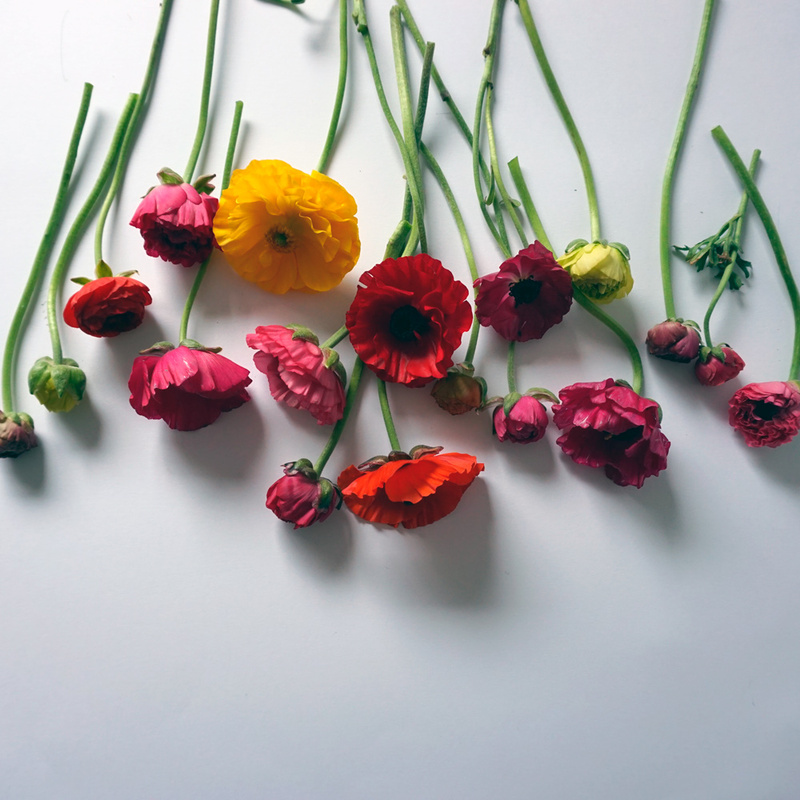 Attach a few more flowers, but essentially, you’re complete. Hang this puppy on your front door, and have a very merry holiday! ← Web store is finally updated!